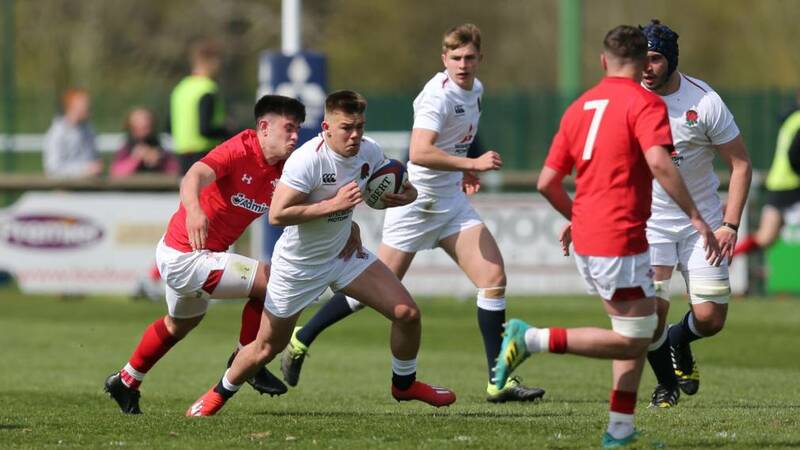 England centre Orlando Bailey struck twice to get his side off to a winning start as they opened up the 2019 U18 Six Nations Festival with a 38-20 victory over Wales. Winless in their three games a year ago and up against the team who finished second in 2018, England were excellent from the off on home soil at Hartpury College, grabbing their first try through Bailey. Full-back Ioan Lloyd struck back for the Welsh but then Jim Mallinder’s side took over, tries coming for Leicester Tigers’ Joe Browning, Bailey again and replacement Raphael Quirke. Wales responded once more through substitute Dylan Davies but Bath’s John Stewart came off the bench to produce a powerful finish to wrap up the win, Mason Grady’s late stunner a superb eye-catching consolation for Wales. On home turf England started on solid footing, going 3-0 up with a well-struck penalty from fly-half Tom Curtis. 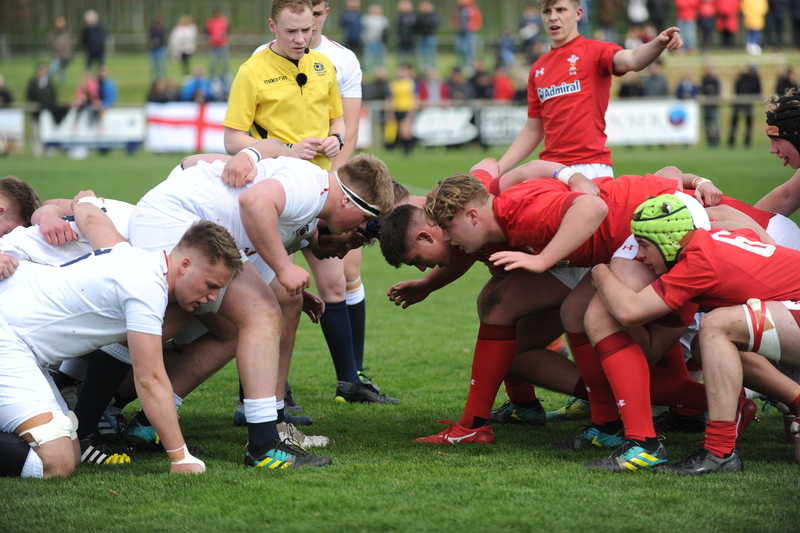 Wales levelled up through Ed Dunford but just before the quarter-mark England got their first try after good work from Sam Riley, eventually seeing skipper George Martin offload to centre Bailey, who proved unstoppable from 25 metres out. Wales’ first five-pointer came on 26 minutes after a brilliant attacking move in the opposition half, full-back Lloyd bursting into the line on an outside break and coasting towards the posts with the aid of a clever dummy. Dunford levelled things up at 10-10 from the tee but five minutes later they were behind again, as England’s forwards kept the defence narrow before Curtis flung a delicious miss-pass out to wing Browning for an easy score.